AUTO RATTA MONTAAZIPINK ATS. 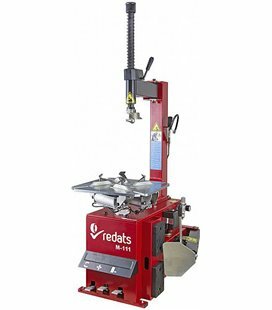 REDATS M-111 MAX. 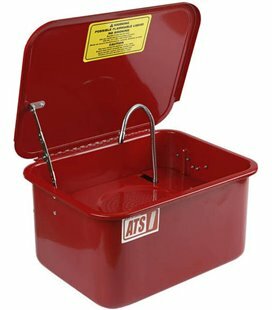 22"
AUTO RATTA TASAKAALUSTUSPINK ATS. 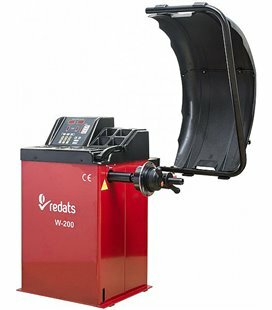 REDATS W-200 MAX. 24"